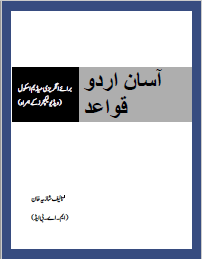 This is an innovative introduction to the basic grammar of Urdu. It is ideal for beginners and especially those who have NO background in languages or linguistics. It does not use complex terminology and describes the grammar of Urdu in a straightforward and learner-focused manner.